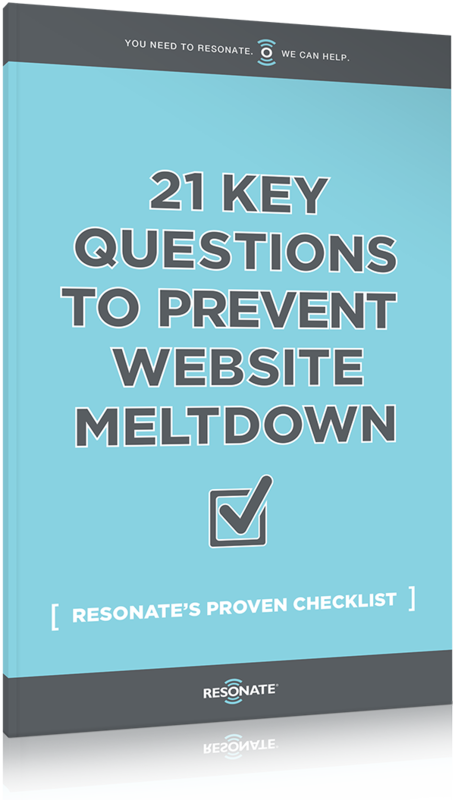 To help you prevent a stressful ministry website meltdown, we’re sharing Resonate’s proven checklist of key questions. Protect yourself from a catastrophe! Kerry Bural loves helping ministry nonprofits, schools, churches and leaders expand their influence and impact. Give this man a whiteboard and a marker, and he will distill clarity from even the most complex ideas. He has 25+ years of experience in building international ministry brands. 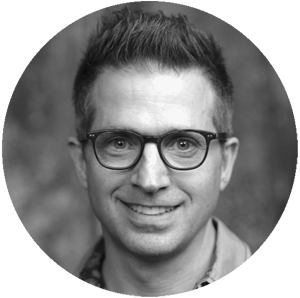 He’s the president of The Resonate Group®, Inc., a strategic and creative brand development and advancement agency in Nashville, Tennessee.